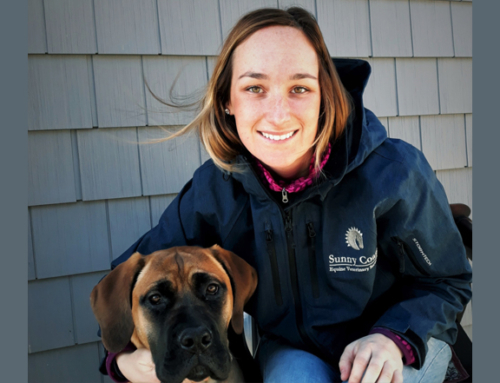 Dr. Kayla Kurtz grew up on a small farm in New Smyrna Beach, where showing horses and livestock fostered her desire to become a veterinarian. 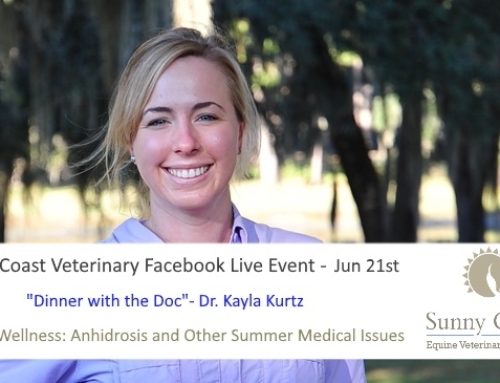 Dr. Kurtz attended University of Florida for undergrad, and graduated from University of Florida College of Veterinary Medicine in 2014. 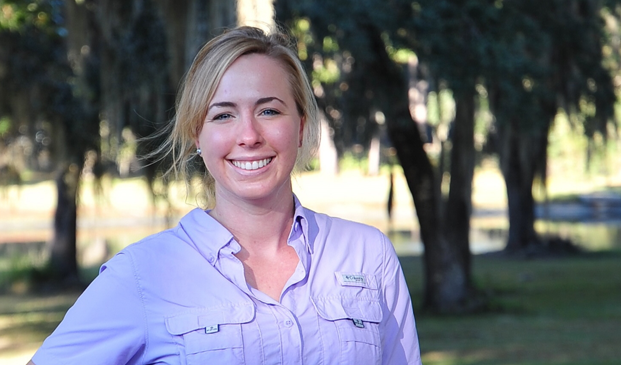 Following graduation, Dr. Kurtz completed a year-long internship with Ocala Equine Hospital, where she gained invaluable experience working with and treating horses. She spent the next two years working as an associate veterinarian in a large mixed animal practice in Texas, where she was able to build on her knowledge and skills. With a growing interest in Traditional Chinese Veterinary Medicine (TCVM), Dr. Kurtz is a budding acupuncturist. She has enrolled in the Chi Institute TCVM course, and looks forward to starting her official training in the spring. 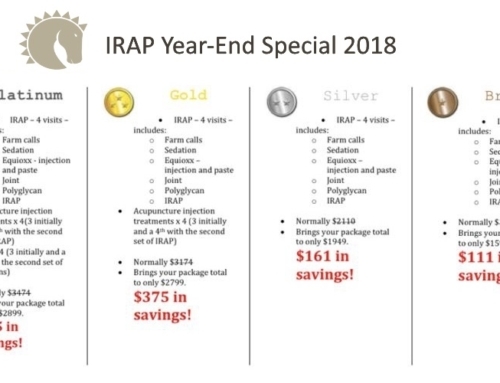 Under the mentorship of the area’s most highly regarded equine acupuncturist, Dr. Carla Francheville, this promises to be a team to be reckoned with! Dr. Kurtz’s professional interests include equine reproduction, lameness and rehabilitation, as well as ophthalmology and small ruminant medicine (goats, alpacas, llamas, etc). Dr. Kurtz continues to volunteer with young people through 4-H, and is passionate in mentoring and developing youth interest in animal care and well-being. In her free time, Dr. Kurtz enjoys hiking with her doodles, Skipper and Gill, Gator football, and trail riding her horse.